Thank you for choosing the pediatric services of Franklin Park Pediatrics, part of Mercy Medical Group, the physician subsidiary of Mercy Health Partners. Taking care of children is one of life's most rewarding challenges. We take our responsibility for helping you keep your children healthy very seriously. That's why we've written this book to answer and address some of the most common questions and issues regarding the care of your healthy and sick children. •	the numerous support services Mercy Health Partners offers in the treatment of healthy and sick children including OneCall and the Parent Advice Line. Watching children grow is one of life's greatest joys. 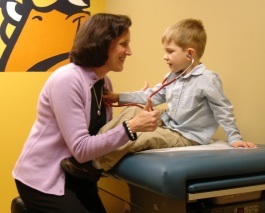 At Franklin Park Pediatrics, we're committed to keeping kids as healthy as possible. Use this book as a guideline and starting point. It may answer many of your questions and eliminate the need for you to call after hours. 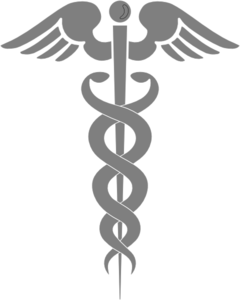 Remember, however, if you still have questions about the health of your child, you should always call the doctor. Childhood is too short to spend it worrying. Relax and enjoy it with your child!